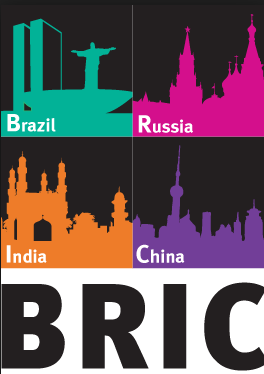 The well-known BRIC countries (Brazil, Russia, India and China) have been growing intensively in terms of economics, GDP and power over the last few years. 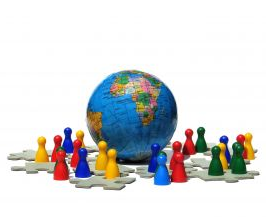 They are predicted to be the most influential and largest economies of the 21st century. Considering that these countries put together make up 40% of the world’s population, it seems perfectly reasonable that they account for over 25% of the global GDP. In this case, should expats expect the cost of living in these newly advanced economies to be sky high? 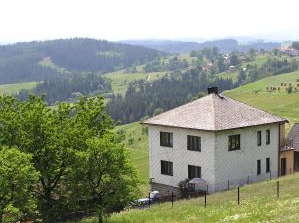 Investing in overseas property is a big decision. Try these expert tips. 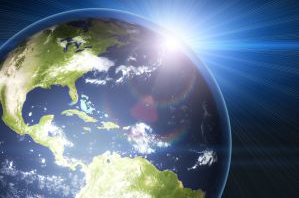 Investment experts nowadays advise investors to go global with their choice of the financial markets. In this case, the overseas real estate industry is one of the most dynamic as well as lucrative markets in which investors can play with their money. So, if you’re determined to invest in foreign property, then you’ll have to adjust your investment strategy accordingly. A new online resource featuring tips and advice submitted by expats has been launched by HSBC. You can read countless books and guides about moving abroad, but they rarely prepare you for the reality of expat life. Advice and tips from expats ‘on the ground’ can provide valuable information about life as an expatriate, warts and all. HSBC Expat, home of the annual Expat Explorer Survey, has released an interactive online platform designed to provide expats with just this type of information. This huge resource has over 800 snippets of advice aimed at people about to move or already living abroad. When someone is moving abroad to lower their taxes, there are a few European countries that they often look to. The obvious choices are the Isle of Man, the Channel Islands, Andorra or Monaco. 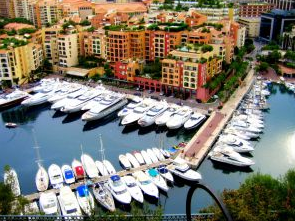 Monaco has zero income tax, but while the lifestyle might be glamorous and the weather far better than the Isle of Man, the perception is that it’s not an affordable place to live. The Chancellor of the Exchequer, George Osborne, recently announced another raid on pensions. This time the target is tax relief on pension contributions. Incentives to keep retirement funds in the UK are being increasingly eroded. Experts predict that the already booming overseas pension transfer market is set to grow significantly as these proposals are implemented. 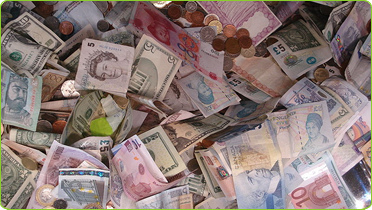 Having an account that can complete transactions in several currencies could be very appealing to some expats. Bags packed. Last goodbyes made. Accommodation arranged. All set. But what about your money? Each year, many expats leave their country, for work, new challenges or retirement. What they often neglect, however, is the money they are leaving behind. Money is often left in low-return savings accounts, when it could be earning more offshore. 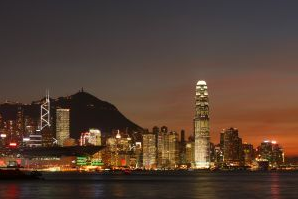 Since October 2012 expats in Hong Kong have had to deal with a tax of 15% on purchased property. At the end of October a 15 percent tax on property bought by foreigners became valid in Hong Kong. The implementation aims to cool down the strongly overheated property market and it may be followed by further steps. For almost twenty years Hong Kong has been considered the world’s freest economy with the fewest regulations. Now, chief executive Leung Chun-ying has announced a 15 percent tax on properties with foreign buyers. It is obviously directed against buyers from the Chinese mainland who are by far the largest group in this section. But the new tax inevitably touches expats as well and punishes those who plan on staying in Hong Kong for the long-term. Short term expats continue to profit from prosperous conditions in Middle Eastern and Southeast Asian countries. 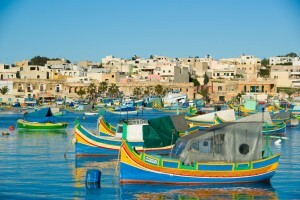 Expat Explorer, the expat survey conducted by HSBC expat, is in its fifth year of operation. This year, the largest global survey of expats, depicts the impact of the economic downturn on the global expat market. The Middle East continues to draw financially minded expats, however, figures demonstrate that compared to Europe, those in the Middle East are looking to leave soon. The Middle Eastern market for expats seems to be dominated by young professionals aiming to take advantage of the higher income, while never looking to settle permanently. Approximately one third of expats in Saudi Arabia (34%), Qatar (30%) and Oman (29%) are actively looking to leave the country, either to another placement or simply to return to their home country. This is a high proportion compared to the the one third (13%) of expats globally that are looking to relocate. The survey states that the high percentage is not due to unfavourable conditions. Rather expats in the Middle East have been shown to retain a higher affiliation for their home country, only ever intending to move to the Middle East for a set period of time. If new plans go ahead the Cayman Islands could see their first income tax introduced, targeting only expats, it’s caused a lot of upset. Last month the Cayman Islands announced what amounts to the territory’s first ever income tax. The Islands have long been revered as a sunny, tax-free haven for thousands of lawyers, accountants and other workers from around the globe. Now, however, this British territory looks set to change its image as the Premier McKeeva Bush announced the “Community Enhancement Fee” in early July. This tax would ultimately affect foreign workers who have built the Islands’ reputation as a famous, or notorious, offshore banking centre that offers tax advantages for foreign investment. 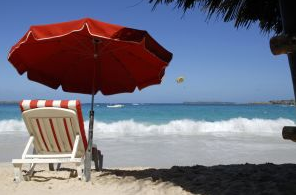 Cayman Island business leaders have proposed alternative schemes this week. Premier Bush initially accepted these alternative plans but later responded by saying that the tax would “only be withdrawn if alternative revenue measures that do not affect the ordinary Caymanian can be implemented”, the Cayman News Service reported over the weekend. 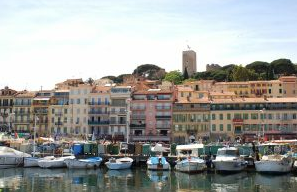 The new French government looks set to introduce new tax rates that will affect homeowners who don’t live in France. In order to reduce the country’s national debt the French government has introduced several new tax rates. France’s newly elected president, Francois Hollande, has €1.7 trillion of national debt to contend with. With this in mind he recently announced plans to double potential capital gains tax. In addition, he also raised income tax on rent for homeowners in France who live outside the country but within the EU. These increases come as France presses the “social charge” of taxes onto those living outside the country. This is expected to affect the estimated 200,000 British homeowners in France.